How will you use the tube? What are the performance requirements? What does this tube need to cost? We partner with your engineering group to answer these questions. Electrolock uses our extensive background in materials to custom design a tube to fit your application and budget. 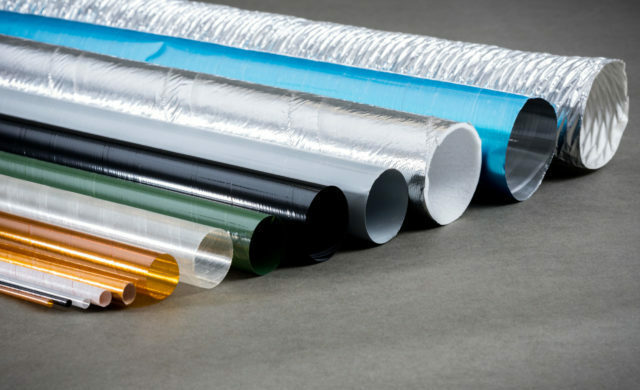 Materials like PET (polyester), Kapton® (polyimide), Nomex® (aramid paper), aluminum, fiberglass, felt, vulcanized fiber, and mica can all be considered options to create a tube. Want More Details on Our SWT Products? Before choosing an off the shelf tube for your application, call Electrolock first and have a tube designed for you. Fill out the form below, and we’ll be in touch in 1-2 business days.